Behind every outstanding hotel are the people who make your stay an experience. At Novotel New Plymouth, our people are passionate hoteliers. Here at Novotel New Plymouth our mission is “To provide an exceptional guest experience – every guest, every time”. The purpose that underpins the mission is “To create an exceptional 4.5 star internationally branded hotel in New Plymouth, which will be the premier destination in Taranaki, providing service like no other. The team who drive this mission and purpose are our management team. 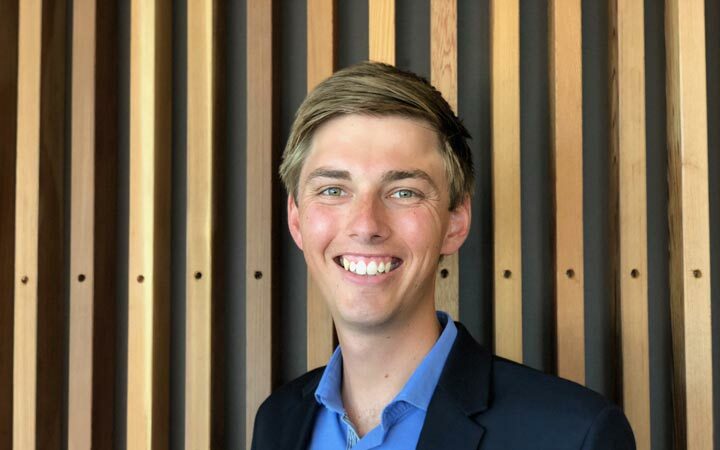 Luke is the General Manager here at Novotel New Plymouth. Luke is originally from Nelson but he has lived in Taranaki for around 5 years and now considers himself a local. Luke has a Degree in hotel Management and a range of experience across the different departments. Luke has a deep passion for the visitor industry and for Taranaki as a region. He loves leading the fantastic, driven and passionate team at Novotel New Plymouth. Born and raised in South Africa, Mariska immigrated to New Zealand in 2015 and has lived in Taranaki ever since. 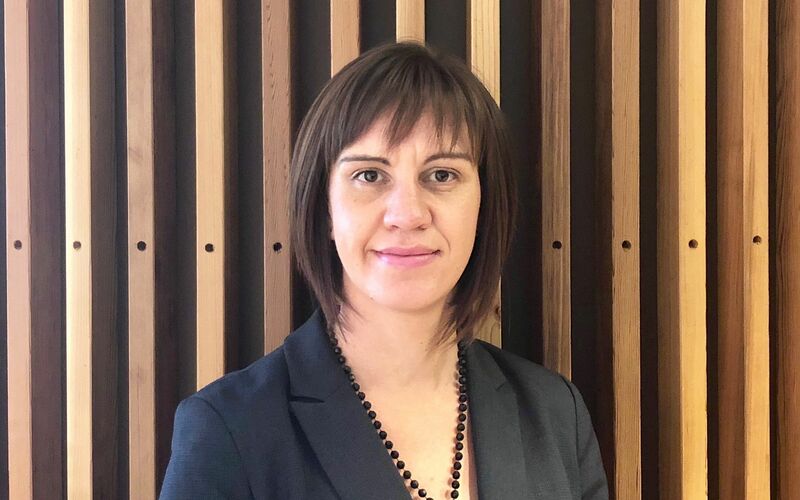 With over 15 years’ hospitality experience gained from various roles and a passion for the industry and its people, Mariska is here to support our HOD’s and take care of all things Human Resources related. 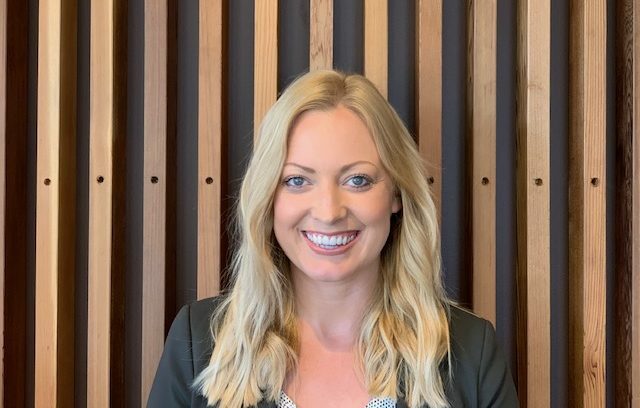 Looking after the Front Office department of Novotel New Plymouth, Allie and her team will provide a great guest experience and make you feel truly welcome. If you’re here to stay Allie is your first point of contact. Allie and her team will be sure to look after you and let this be your home away from home. 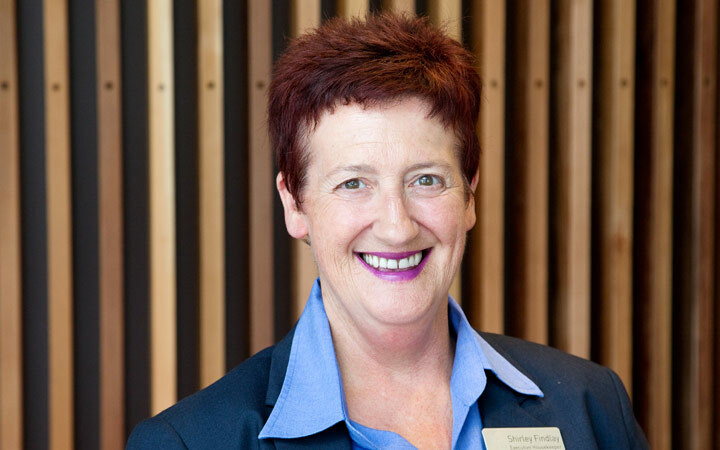 Keeping a hotel immaculately clean is no easy feat but for Shirley it’s like a walk in the park. With over 25 years experience in managing hotel housekeeping teams, Shirley and her team ensure the hotel is bright and shiny for all our guests. Originally from Yorkshire in the UK, Sarah moved to Christchurch 8 years ago and just recently decided to make the move to New Plymouth. She is already enjoying the active, outdoor lifestyle here making it feel like home. with over 10 years in the hospitality industry, mainly marketing and managing restaurants, she is happy to have joined the friendly Novotel team. 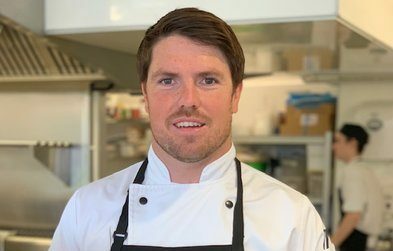 Richard is originally from the UK, this is where he first found his passion for food and started his career as a chef. After spending some time in kitchens throughout the UK, he then traveled to New Zealand and France to experience a different culinary journey, but soon found his way back to New Plymouth, where he and his kiwi wife live with their adorable five children! Richard is passionate about sustainable living not only at home, but in his kitchen. He has been changing the way the kitchen operates to align with this passion since starting here in late February.Himself and his team have been working hard on the new menu, bringing fresh local produce, and organic ingredients where possible, to ensure delectable and consistent food each time.